We are a small, heritage, church/condo renovation. 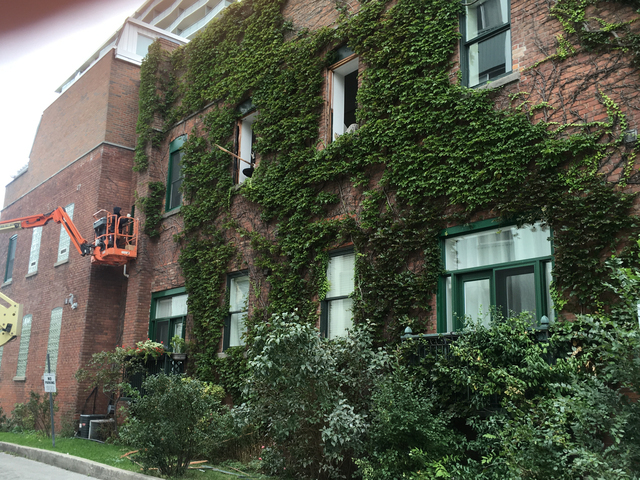 After 30 years we were faced with complex and challenging window replacements. Torwin has now worked on our building for 6 different stages of window, patio door and skylight updates. The product they provided was excellent and well-priced but the real delight is their installation and service team. Remarkable people who were as passionate about our beautiful building as we are. Bravo to the Torwin team. Thank you so much! It's always such a pleasure dealing with you and the residents of the building. Such a delight to see the transformation as it happens. Thank you for the continued business and we look forward to working with you again in the near future. Amazing job! We replaced all of our windows, our front doors and our patio door in summer 2018. It was a really big job and our experience with Torwin was amazing. Everyone we dealt with was excellent! From our initial inquiry, all through the sales process, the installation and during our inquiries after everything was complete. Everyone was very professional, detail oriented and attentive with us. Highly recommended!! Thanks to everyone at Torwin! We love our windows and doors!! Thanks so much for the positive feedback! You were absolutely just the best to work with!! Enjoy your new windows and doors. My husband and I recently bought a very old home in Toronto. I was very hesitant to get my windows done due to the damage it could potentially cause. The sales representative put my mind at ease! He was extremely informative and educated me on the full process. The installers were very hard working and clean and did an absolutely fantastic job changing the entire appeal of the house! Upon completion my house finally felt like home! I would recommend this company to ANYONE! They went above and beyond and my husband and I are over the moon!!! Thank you so much for taking the time to write a review. Your project had it's set of challenges but that is where we thrive. 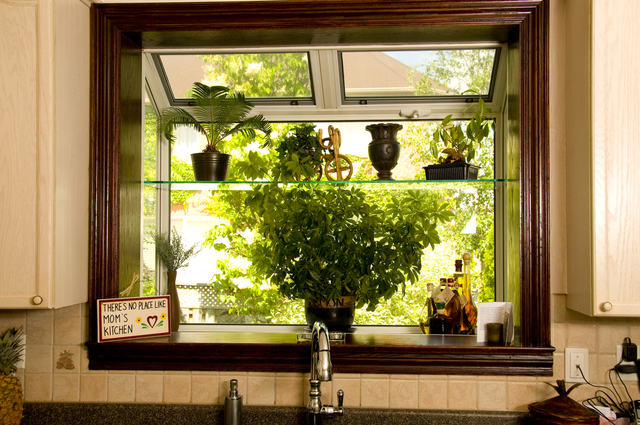 Converting your old flat window to a bay window increased the curb appeal of your home drastically. 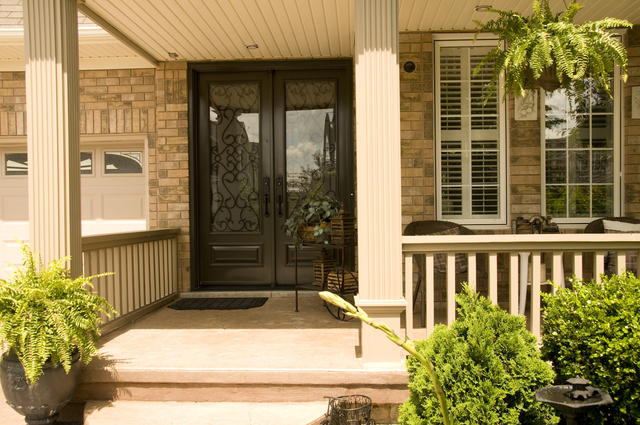 Adding the grills to the front of the home added so much character and the colour of your front door really added the pop that you guys were after. Thank you for allowing us to help make your house a home. We hope you enjoy the new windows and doors for years to come. This is the second time we have used Torwin to replace our windows and doors. Jody, Ivana and Nick the installer were a pleasure to deal with. They are reliable and offer a quality product at a fair price. Nick the installer was professional and went above and beyond with the installation. We would highly recommend them. Thank you so much for the great feedback. 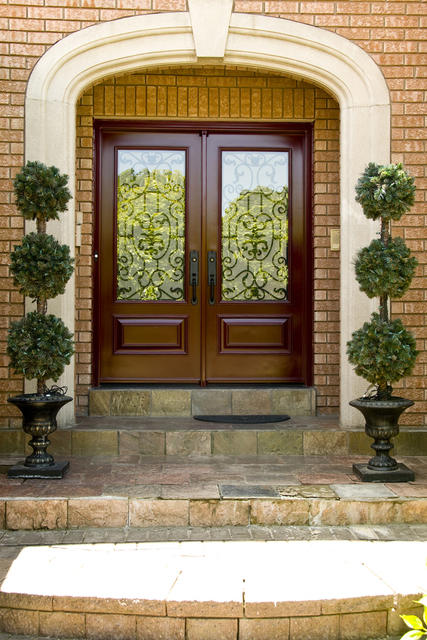 We take great pride in providing homeowner with quality window and door installations. Enjoy your new windows and doors. Replaced all the windows in the house - Torwin team were all professionals from start to finish. Ensuring that we were part of the process step by step to the end product. When we had questions or concerns, all were quickly responded to. Thank you so much for the great feedback! Enjoy your new windows. Walked into the store completely by fluke and was greeted by Tony. Arrangements and quotes were done in an extremely timely fashion and communication with regards to the project was very clear. Excellent customer service and products. Highly recommend this company. Thank you Tony, Nick, Ivana, Tom, Edward, and Max for helping make my home more beautiful! Thank you so much for choosing Torwin for your window replacement job. It was such a pleasure dealing with such a great customer! Enjoy your new vinyl windows and we look forward to working with you again in the future. I can not begin to say enough about this company. Jody , the owner, was very knowledgeable, professional, answered all my questions and was readily available , from the start of the project until completion. I had 20 windows and 4 doors replaced. They told me the job would take 3 days and it did. They stayed till 8:30 pm on the final day to finish the last of the bits and pieces. His crew was courteous friendly and professional. I can not say enough about this very well run company . Thank you! I love my new windows and doors. It was a pleasure doing business with such a well run company. Thank you so much for your great feedback. It was an absolute pleasure to deal with you and we are so happy that you're happy! Enjoy your new windows & doors and all the best!! Excellent all around. I couldn't be happier. Great product and service. You wouldn't know that there was any work done on my house except for the fact that I now have brand new, beautiful, high efficiency windows. Thank you so much for the excellent feedback! Most appreciated. Enjoy your new windows! 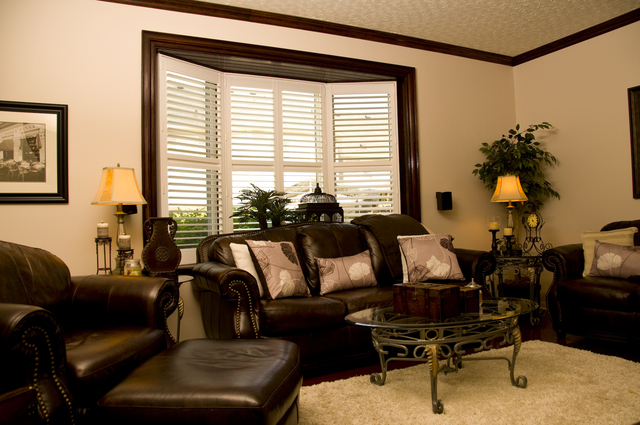 Torwin Windows & Doors provided a quick, detailed quote with answering questions. Communications was very good from office staff from measurements appointment to scheduling install. All the information was provided for GreenON Rebate claim by Torwin and I just had to submit claim. Installation was very good. 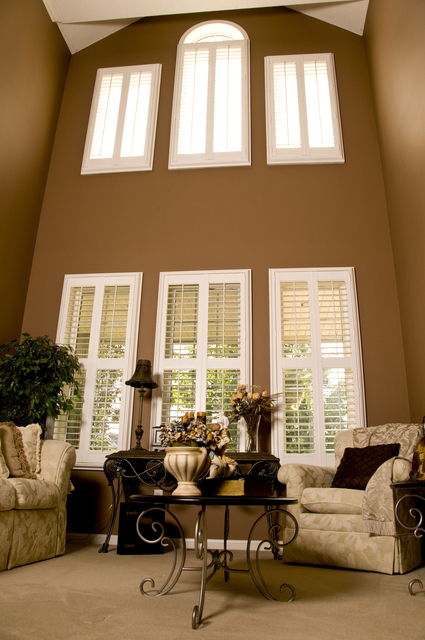 Only suggestion is to provide customer with a few choices for wood trim around windows before install. I would have preferred not as wide trim to more closely match trim from remainder of house. Thank you so much for the review! Much appreciated. Sometimes wider trim is used to hide old paint lines. Thank you for the suggestion. I got Torwin information from my tenant then talked with Tony. He did very job for measurement and answer all my questions. the estimate document is very clear. And all the stuff in Torwin, Cassie, Nick all of them are very nice and professional, Tom led his team replaced six windows in my house. They were clean, courteous and did a great job on the install. They made getting our GreenOn Rebate really easy. I would definitely use them again and recommend them to anybody. Thank you so much for taking the time to review our company. It has been a pleasure dealing with you. 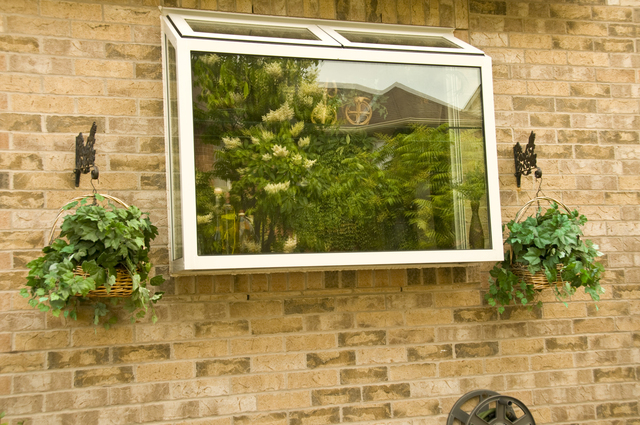 Established in 1988, Torwin has become a trusted source for all of your external home renovation needs. 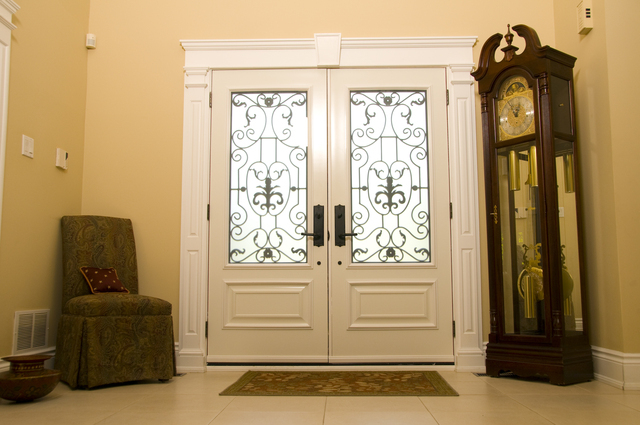 With over 75 years of combined experience, we are industry leaders specializing in window and door product services and installations. We pride ourselves on quality and craftsmanship. With humble beginnings, we began with window and door system sales. Over the years we have grown to expand our product and service offering to include: brick and frame knockouts, custom wood work, moldings, shutters (interior and exterior), siding, eavestrough, fascia, hardware, custom glass work, architectural décor and sealed unit repair. From an extensive showroom to our own in-house installation crews, we have grown over the years in response to the demand for the “Torwin Touch,” a way of doing business putting the customer first. We develop relationships and truly believe that our work is a reflection of our name. Privately owned and operated, our hands-on experience allows us to make you comfortable in your decision process.